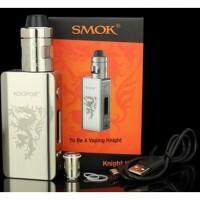 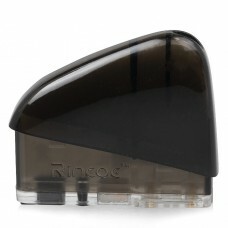 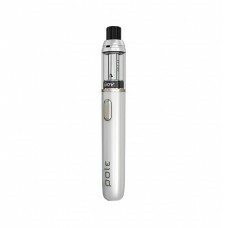 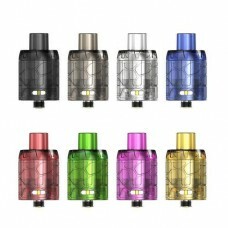 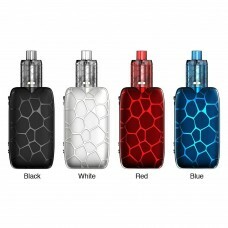 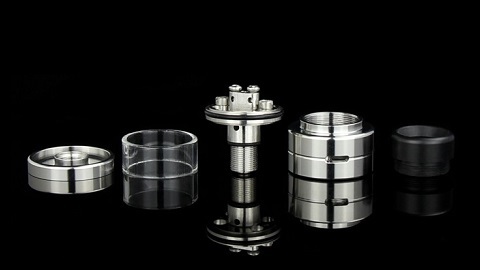 We stock a variety of Starter Vape Kits to cater for every vaping need. 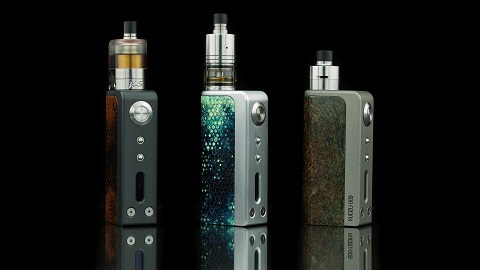 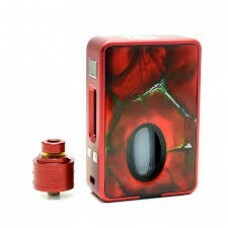 HCigar Squonker DNA75 mod VT Inbox kit continues to adopt the core technology of Evolv company's ori.. 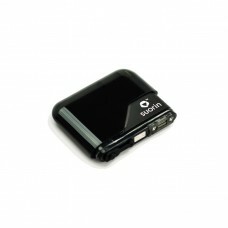 Product IntroductionIJOY always brings a surprise to its customers! 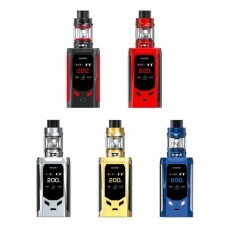 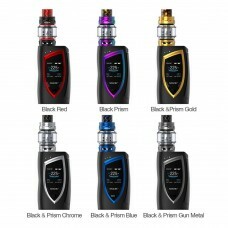 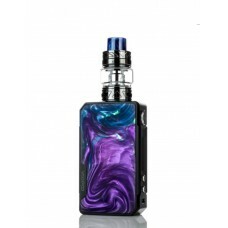 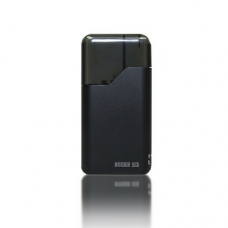 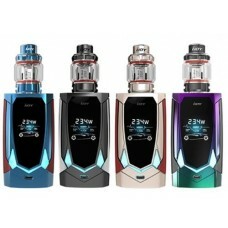 Allow us to introduce the latest..
IJOY POLE POD KIT is a simple and compact all-in-one MTL Salt Nic starter kit powered with buil..
ZENITH 3, a new dual 20700 battery semi-mechanical box mod, with outstanding shape in hard..